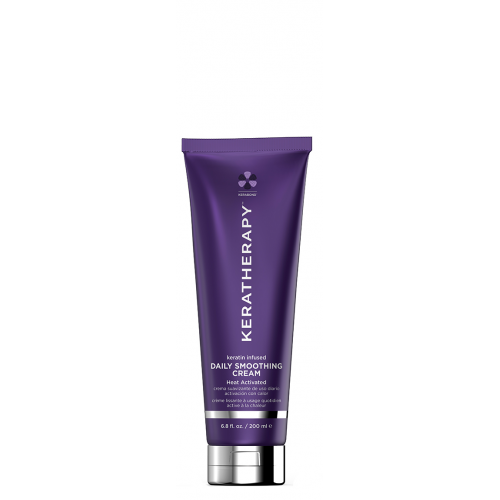 Dispense a small amount into hands, emulsify and apply to towel-dried hair. Blow dry hair to activate and style as desired. Flat ironing is optional.